Negotiation is more of an art than a science. Skilful negotiation doesn’t come naturally to most of us – it’s something that needs to be learned, practiced, and perfected over time. It’s often said that it takes 10,000 hours to become an expert at anything, which means that most buyers and sellers, who only transact real estate a handful of times in their lives, will be at the mercy of real estate agents who are professionally trained negotiators. Yet in the current buyers’ market strong negotiating skills can make all the difference between a good deal and a great deal – or not getting the deal at all. Always know the result you want – your bottom line – before commencing negotiations. It’s a bit like when you’re planning your holiday. Firstly decide your destination — where you want to end up — then work backwards to decide the best way to get there. In negotiations and in life, if you don’t have a plan of your own, you’ll be part of someone else’s. Vendors sell for a variety of reasons, so it’s important to understand what the other side really wants from the negotiation. And don’t be surprised if it’s not just more money. Maybe they need a short settlement. Maybe they want a long settlement or a flexible settlement date. When you determine their desires by asking the agent the right questions you may be able to give them what they need so you’ll be able to get what you want. Always leave your ego as well as your emotions out of the equation. The better a negotiator you are, the less emotion you will show. 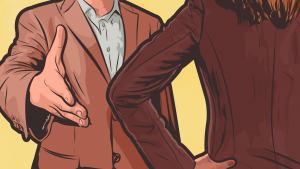 The best negotiators realise they must care – but not too much. Not only are they always professional in their dealings, they never take anything personally. And they understand that even though the vendor is selling the property, it’s the agent that they will be dealing with, so it makes no sense to offend them. 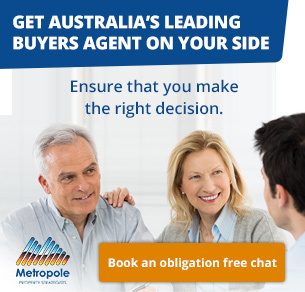 Knowledge is power, especially when it comes to negotiation, so before you enter into any property negotiation ensure you know the local market, you’ve researched which properties have recently sold and for how much and what hasn’t sold and why. But don’t only rely on on-line research. This is very different to on-the-ground research. There are many elements (e.g. aspect, street appeal, elevation, finishes, quality of construction, position) that you can’t find out about online which impact on the true value of a property. Having this information gives you the upper hand so you can justify your offer with data, because it’s tough to argue with facts! 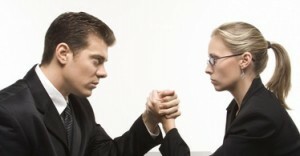 Remember, negotiation is a game of asking for and offering concessions. The seller wants $700,000, so you offer $650,000. They counter with $675,000 so you agree as long as it’s subject to finance. So whenever you make a concession ensure you always get something in return. Let’s say the vendor has dropped their price to $680,000 and your offer was $640,000, they’ll suggest you meet half way at $660,000. It’s tempting to accept this – it sounds fair – but don’t fall into this trap. Instead say, “Thanks, but I just can’t. I really can’t go over $650,000.” You’ll be surprised how often your lower offer gets accepted or you end up meeting half way at $655,000. 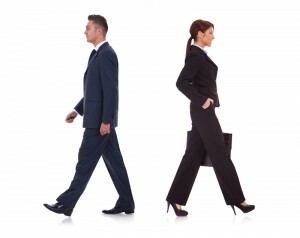 Before entering any negotiation always know your bottom line – your walk away point. You see…the most skilful negotiators are prepared to walk away if the deal doesn’t go their way. At times this is easier said than done, but the best negotiators know that there are plenty more deals out there, so they don’t let themselves become emotionally attached. This strategy is particularly useful in the current buyers’ market. So be nonchalant and let the agent know you have other options. It’s important that the other side never think that their property is your favourite or that you don’t have other options. While I’ve outlined just a few of the many strategies you could use to negotiate a better deal, the bottom line is that the best negotiation technique is the one where you end up buying the property. I’ve seen too many “smart” investors dig their heels in and lose out on buying a great property for the sake of a few thousand dollars. 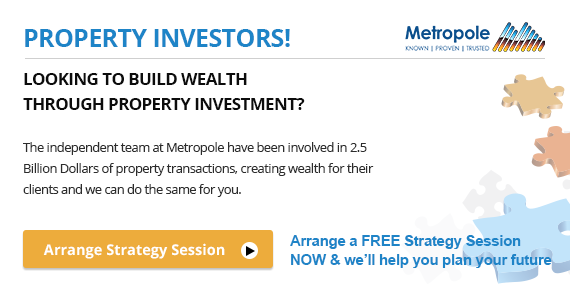 Remember you make your money when you buy your property, not because you buy it cheaply – that’s only a once off profit – but because you buy the right property, an investment grade property that keeps delivering wealth producing rates of return over the years. In life almost everything is negotiable. This doesn’t mean you’re always going to get what you want or win every negotiation, but you must remember that everything is potentially up for negotiation. 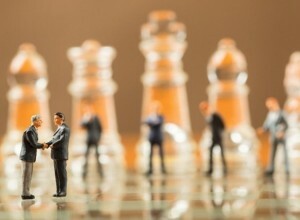 A great negotiator needs more than a repertoire of tactics, techniques and strategies. They also need the experience to know when and how to deploy them.